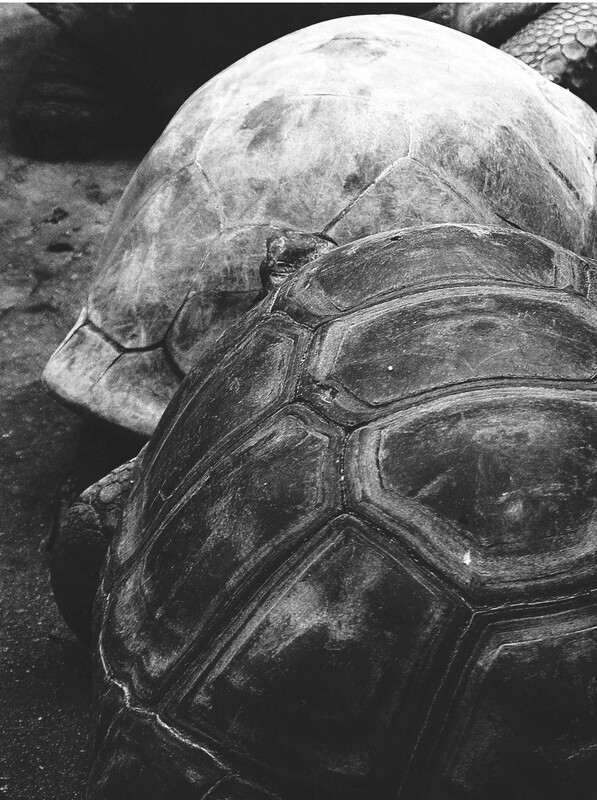 Today is a little abstract with an almost works monochrome version of tortoise shells. My goal last week was to make friends with this guy and get a better picture. Here he is again as another bonus photo and just a little friendlier. This entry was posted on 08/27/2015 at 07:00 and is filed under Photos. You can follow any responses to this entry through the RSS 2.0 feed. You can leave a response, or trackback from your own site. BOTH cool shots. You’re still doing turtle Thursday! Maybe you should put a turtle shell on that hummingbird? Or call it turtle & friends Thursday? How about wings on the tortoise? Any hares around wouldn’t stand a chance. It would be, slow and steady like a bat out of hell. There’s your book idea. Update the classics. For example, “Cinderella takes the zip line to the ball in Bali, stopping by the botanical garden to pick her flowers before the lease on her rental unit is up at midnight, while Prince Charming waits for the surfer to return the motorbike.” Disney would give you a huge advance on something like that. Maybe a Snow White and The Seven Teenage Mutant Ninja Turtles? HA! NOW….now we have an idea! 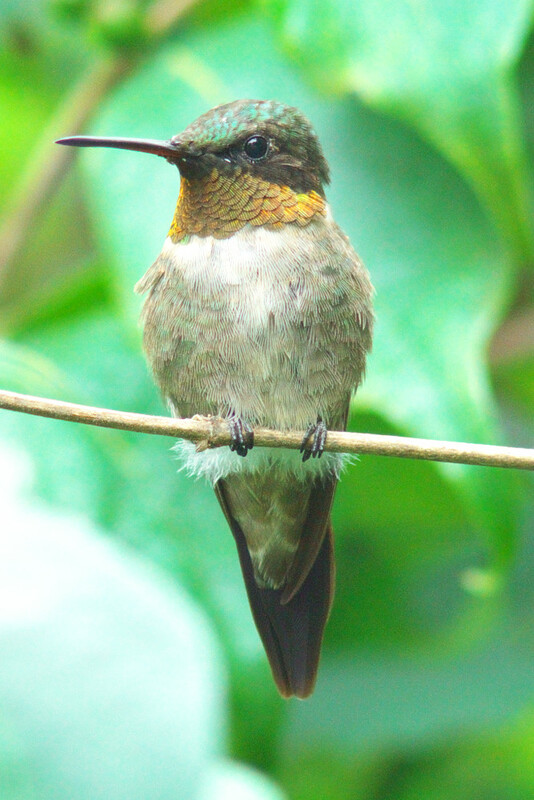 Great pic of the hummingbird!